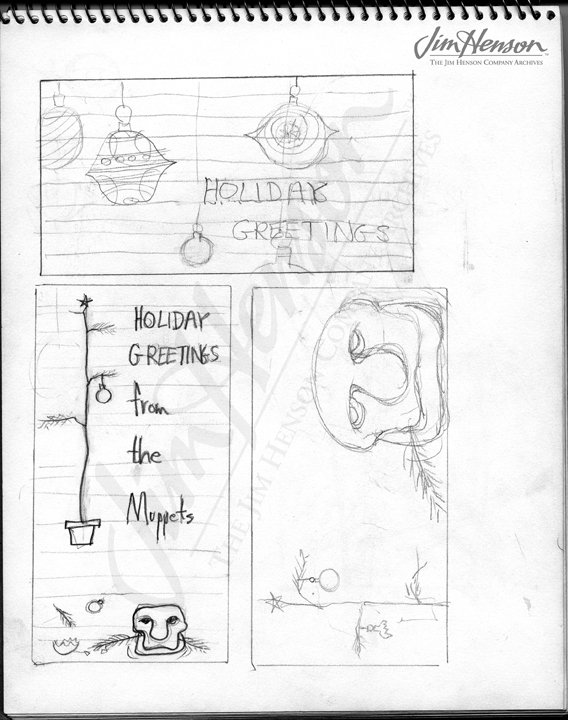 Learn about the Muppets Christmas Album with John Denver released that year. Learn about another Jim Henson/John Denver project. 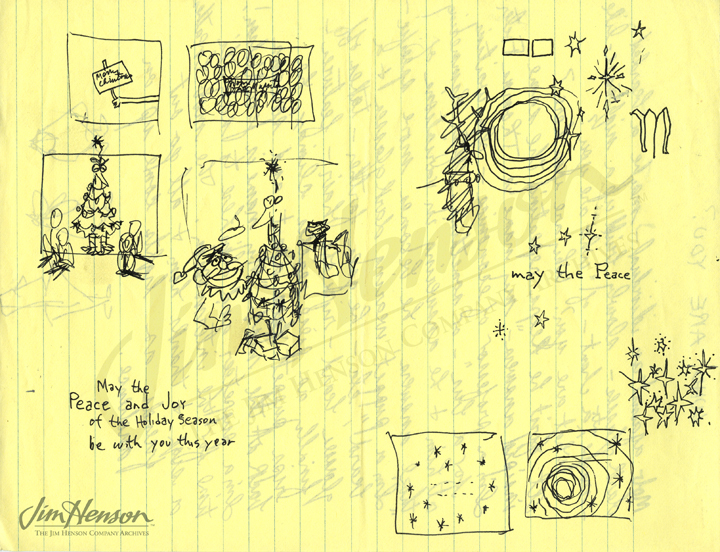 Jim’s holiday card ideas, 1957. 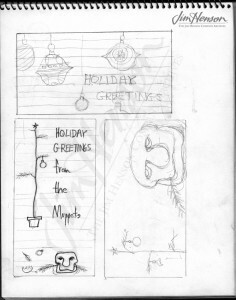 Jim’s holiday card ideas, early 1970s. This entry was posted in 06-June '79, 1979, Muppet Specials and tagged Christmas, John Denver. Bookmark the permalink.